My first recollection of Oil of Ulay is that familiar bottle on my mom’s dresser that I tinkered with and even tried on my face once or twice when no one was looking. I guess it is that “kikay tendency” sprouting up at age 4. 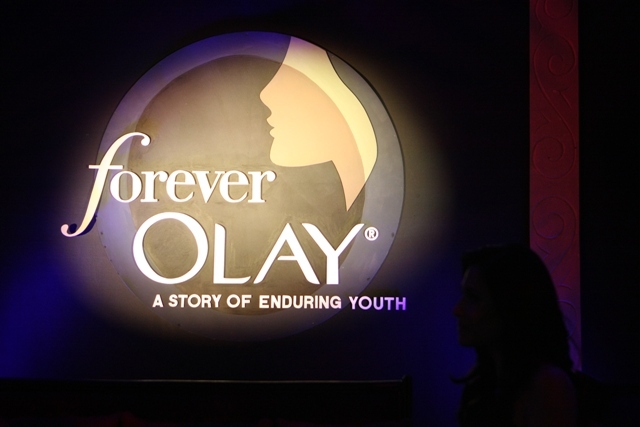 Interestingly, it was when Olay Total Effects came to Manila years ago that I tried it myself. I loved it so much because of its being a one step beauty product. As kikay as I am, I can also be the laziest, with my tendency to drop a regimen with several steps in it.